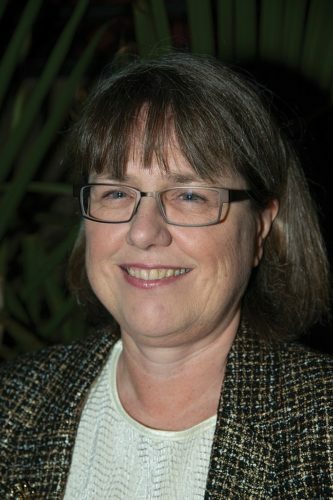 On Tuesday, scientist Donna Strickland learned she was one of the winners of the 2018 Nobel Prize in Physics. Only three women have won the prize in 117 years. 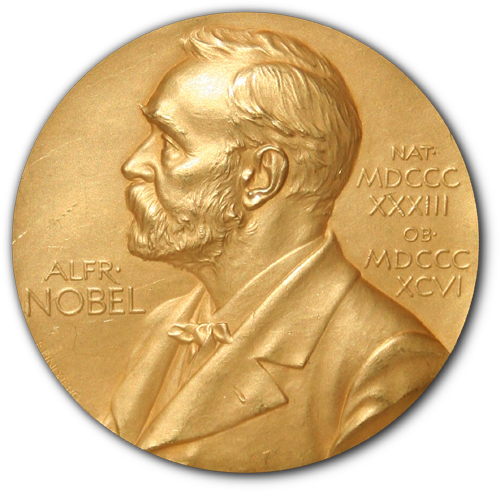 The Nobel Prize was created by Alfred Nobel, the inventor of dynamite. He used his money to give prizes to people who had done important work. There are Nobel Prizes in many areas, including physics and chemistry. The prize was created by Alfred Nobel, the inventor of dynamite. He didn’t want to be remembered for making things blow up, so he used his money to give prizes to people who had done important work. The first prize was given in 1901. There are Nobel Prizes in several areas, including physics and chemistry. In physics, scientists study energy and matter (the stuff that the universe is made of), and how matter and energy are connected to space and time. You could say that physics tries to understand the way the universe works. Donna Strickland shared this year’s Nobel Prize in Physics with two men. This picture is from 1985, when Dr. Strickland worked with Dr. Gérard Mourou. Together, they created a way to make lasers more powerful and easier to build. This year, Canadian Donna Strickland shared the Nobel Prize in Physics with two men – Gérard Mourou and Arthur Ashkin. 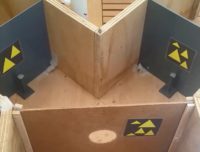 The prize was given to all of them for work they did with lasers. 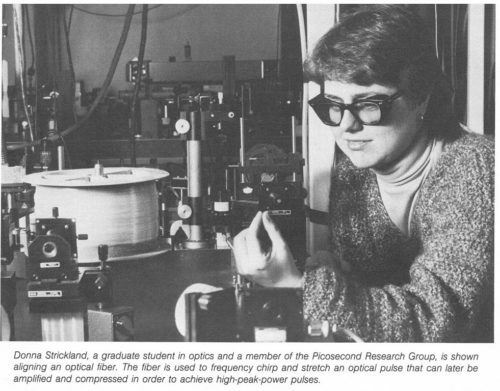 Dr. Strickland worked with Dr. Mourou in 1985 to create a way to make lasers more powerful and easier to build. This invention has led to many of the ways we use lasers now. One of the best known results of her work is Lasik eye surgery. 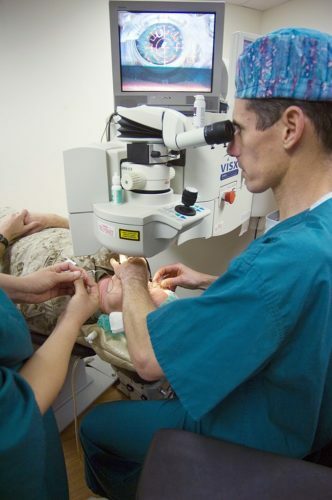 This laser operation has helped many people see well without glasses, and would not have been possible without Dr. Strickland’s work. Dr. Strickland’s invention has led to many new uses of lasers. 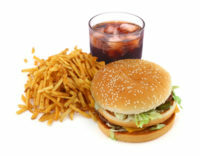 One of the best known results of her work is Lasik eye surgery. The operation has helped many people see well without glasses. It would not have been possible without Dr. Strickland’s work. Dr. Strickland’s Nobel Prize comes at a time when many people are asking why female scientists don’t get more attention. The last time a woman won the Nobel Prize for physics was 55 years ago. The work of female scientists often seems to be overlooked. When Dr. Strickland won the award, the online encyclopedia Wikipedia did not even have a page about her. But they had pages about Dr. Mourou and Dr. Ashkin. Just 17% of the biographies on Wikipedia are about women. The work of female scientists often seems to be overlooked. When Dr. Strickland won the award, Wikipedia didn’t even have a page about her. The big question is whether women scientists are being treated unfairly simply because they are women. In the past, it was much harder for women to go to school and become scientists, so there weren’t many female scientists. Many people used to say that women could not do math or science. That has been proved wrong over and over again. But many people have a hard time letting go of these ideas. Last week, a male scientist upset many people with a talk he gave at the famous CERN lab in Switzerland. He said, “physics was invented and built by men.” CERN has said that the scientist will not be allowed to work there for a while because of his comments. She has a point. The leader of the CERN lab is now a woman. And when the Nobel Prize in Chemistry was awarded on Wednesday morning, a female scientist, Frances Arnold, became the fifth woman to win the prize. 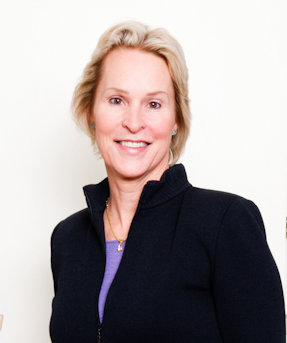 Frances Arnold won the Nobel Prize in Chemistry. She is just the fifth woman to win this prize. 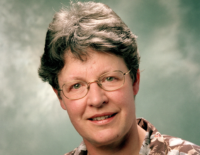 When Jocelyn Bell discovered a new and unusual kind of star, the work won a Nobel prize – for her advisor. Now, 50 years later, she’s won a huge prize of her own. When scientist Jessica Wade realized how little information there was about women scientists, she decided to help solve the problem. 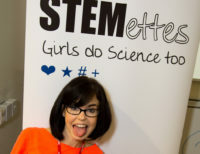 She’s now created Wikipedia pages for over 300 female scientists.